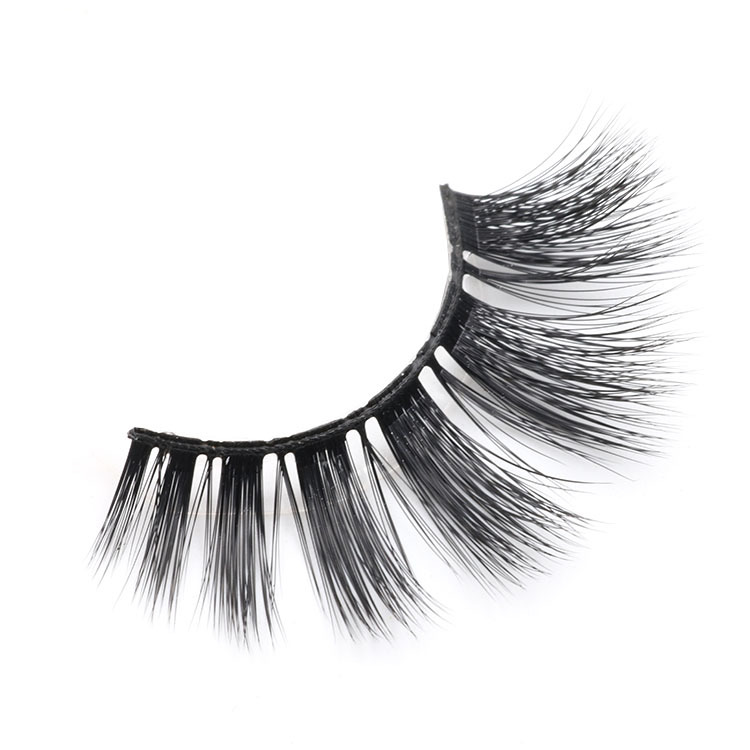 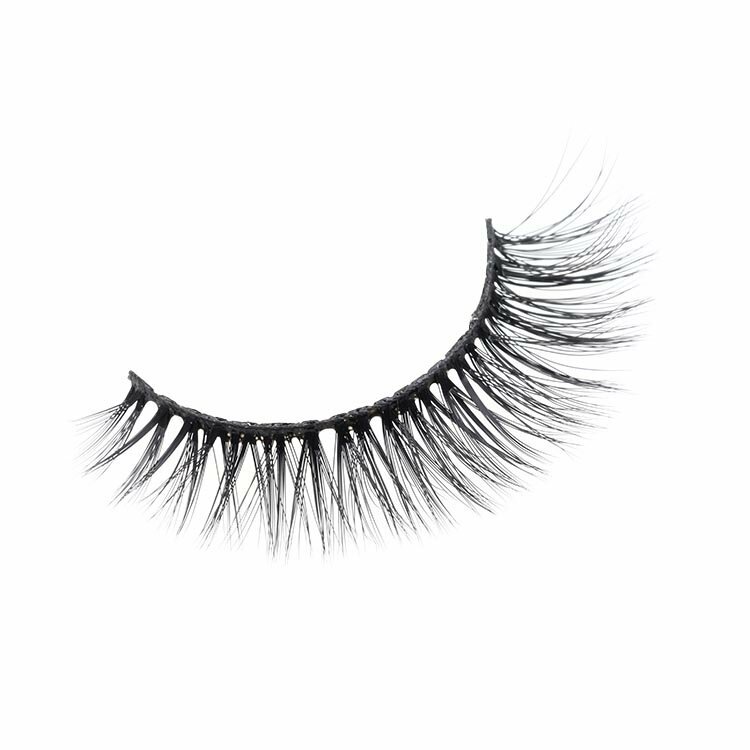 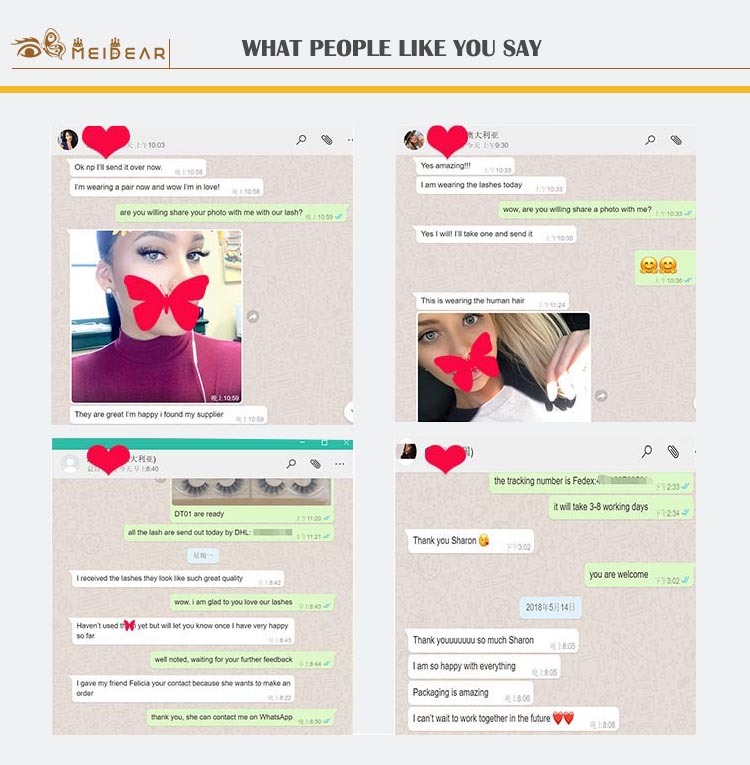 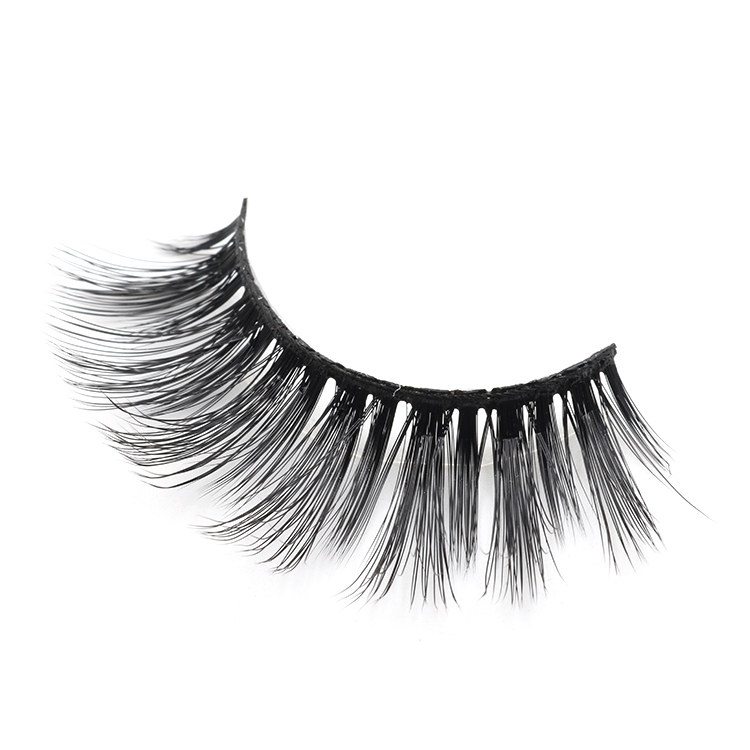 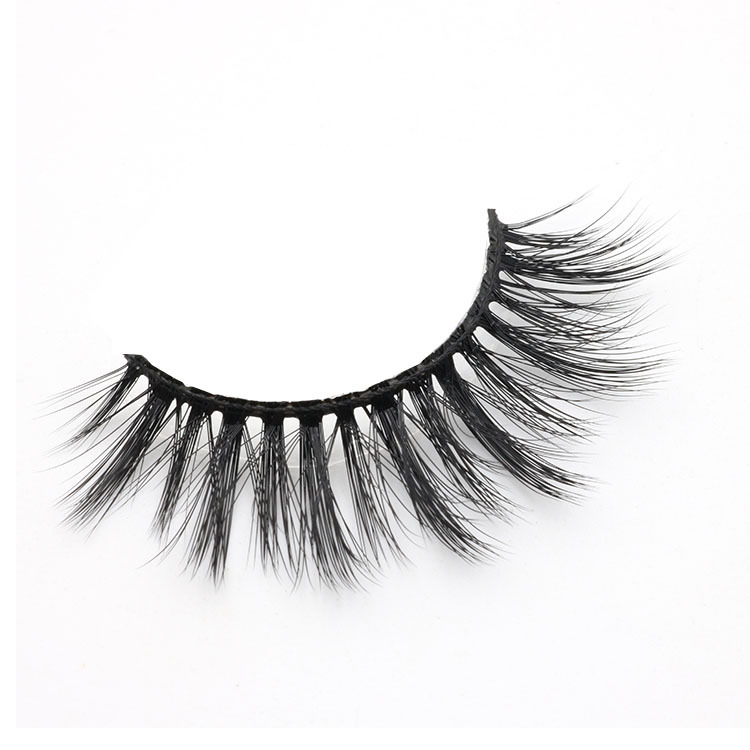 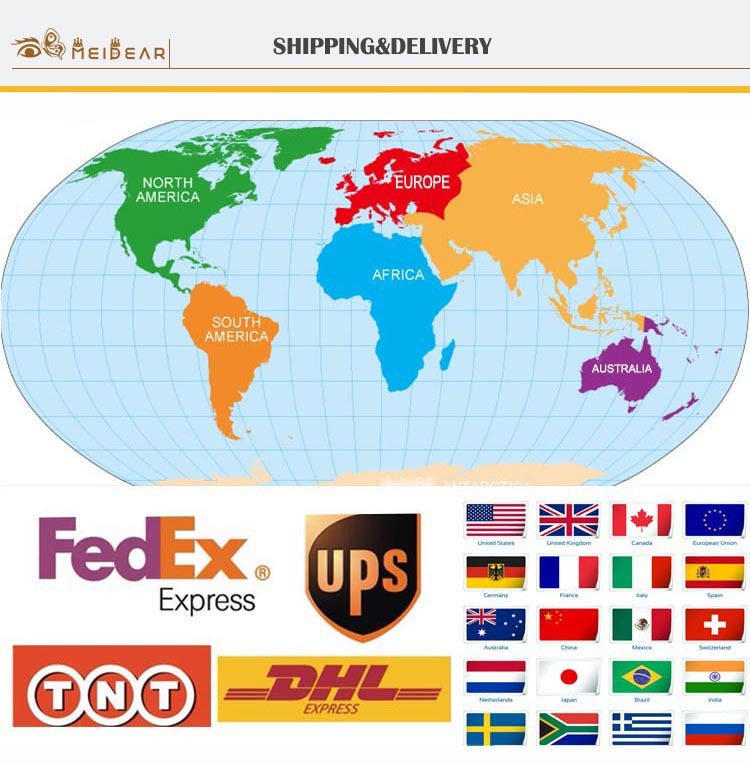 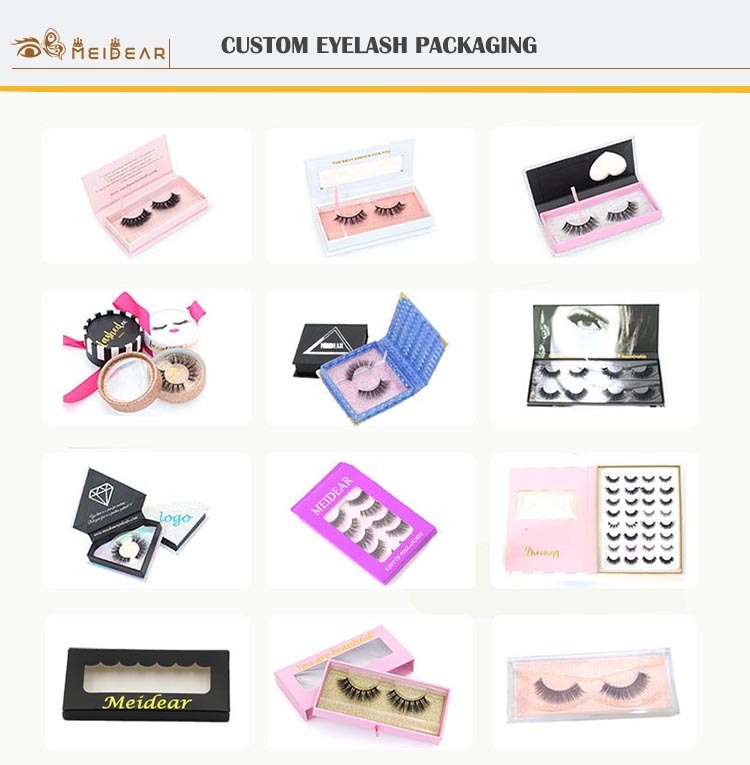 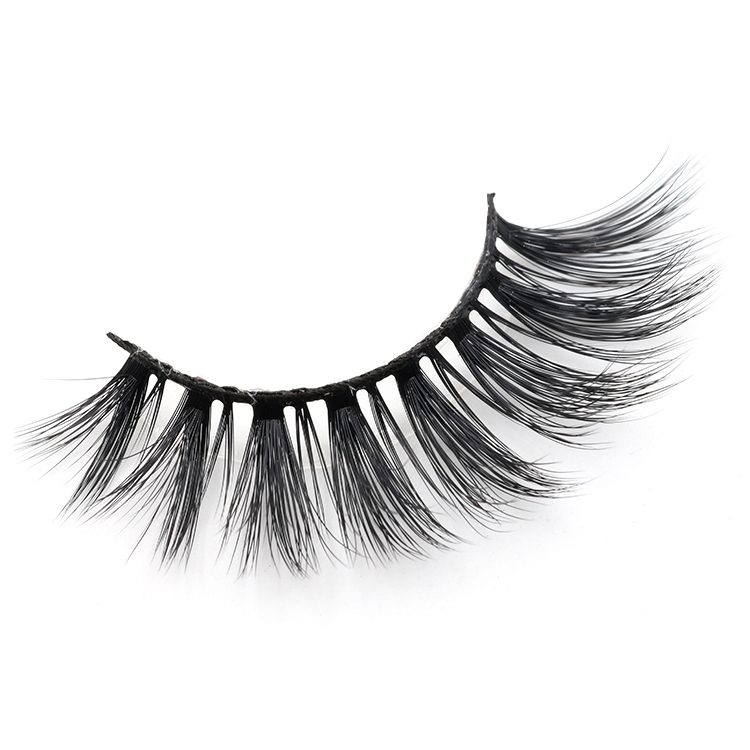 2018 best selling 3d faux mink eyelash with private label packaging to USA.All of our company eyelashes are handcrafted and made and can be reused up to 25 times with proper care.Our eyelashes have gorgeous wispy lashes that can created an unforgettable look. 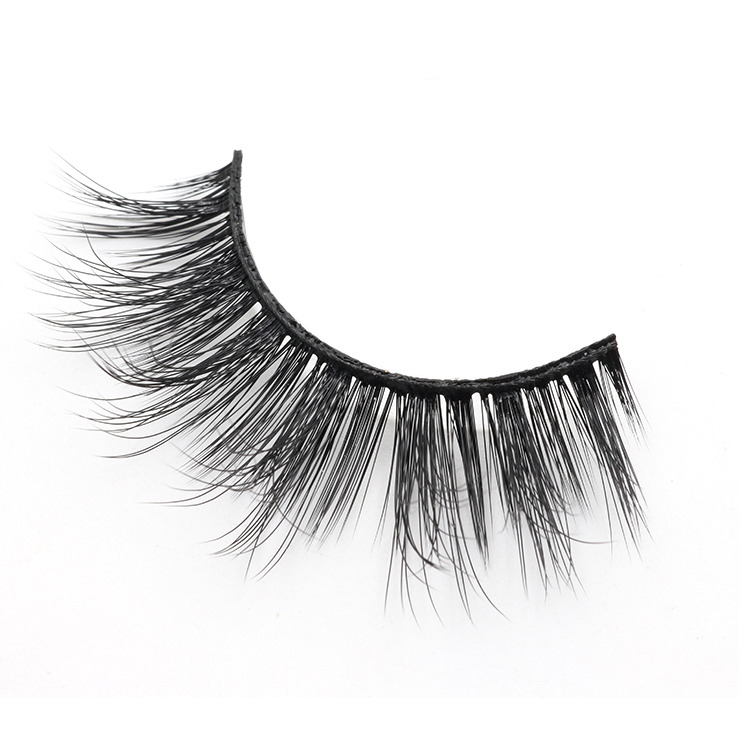 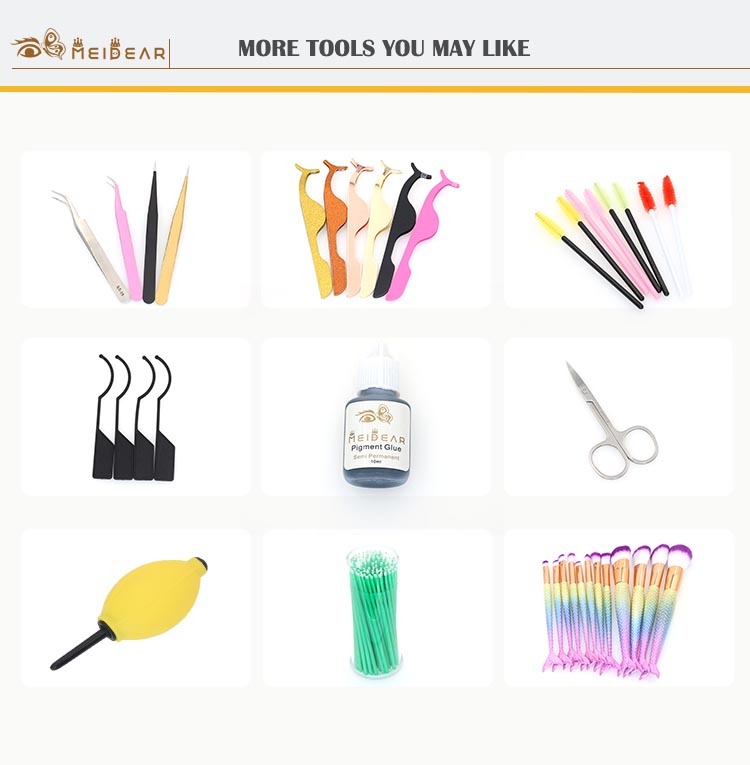 The eyelash band are designed to light and very flexible which can makes applying the lashes more easier.Our eyelashes are 100% handmade,they are very healthy for natural eyelashes and they are very soft and lightweight,they are perfect for daily makeup,day or night.We can custom eyelashes according to customers eye shape. 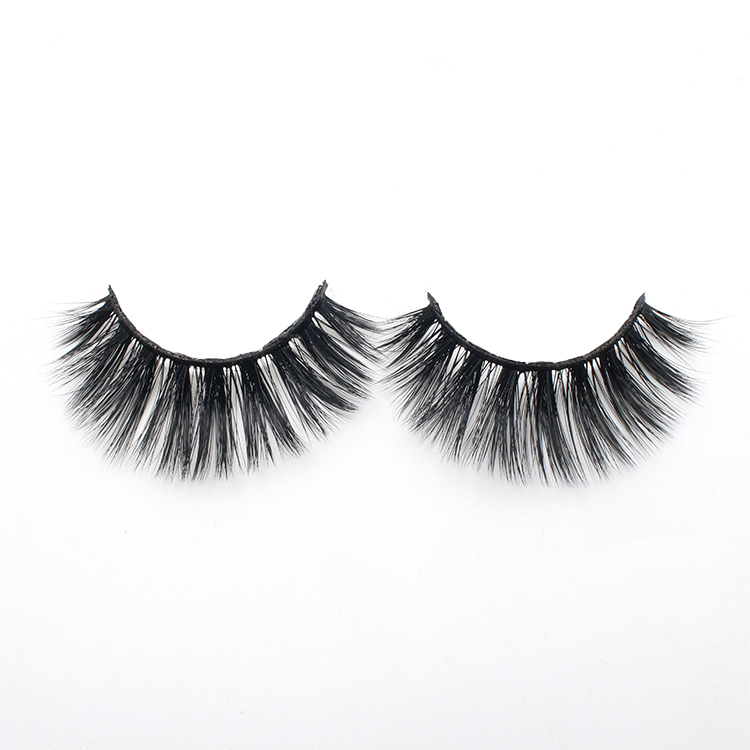 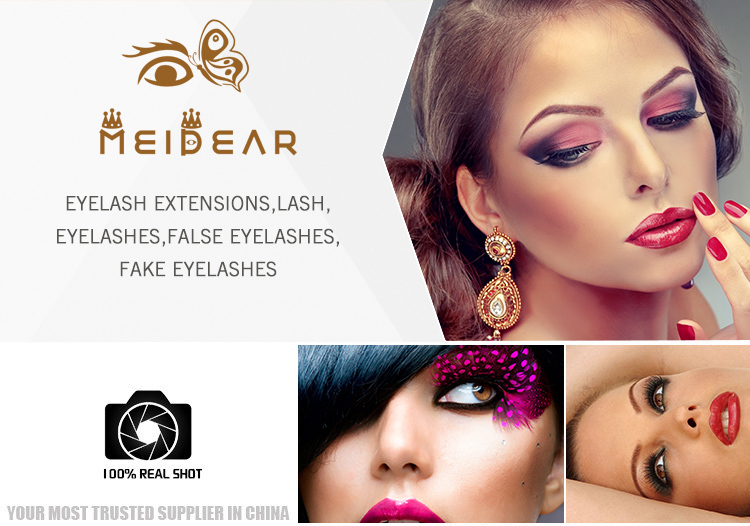 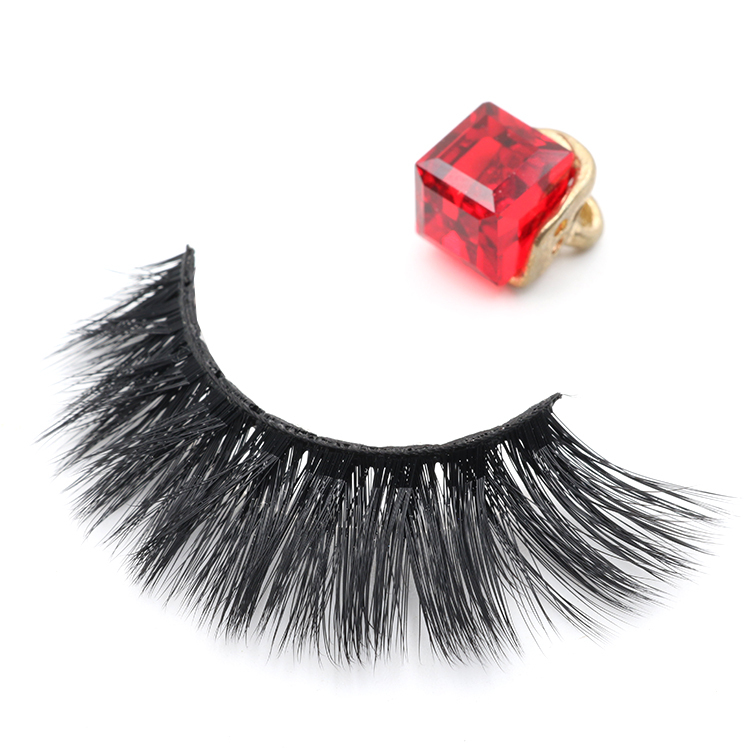 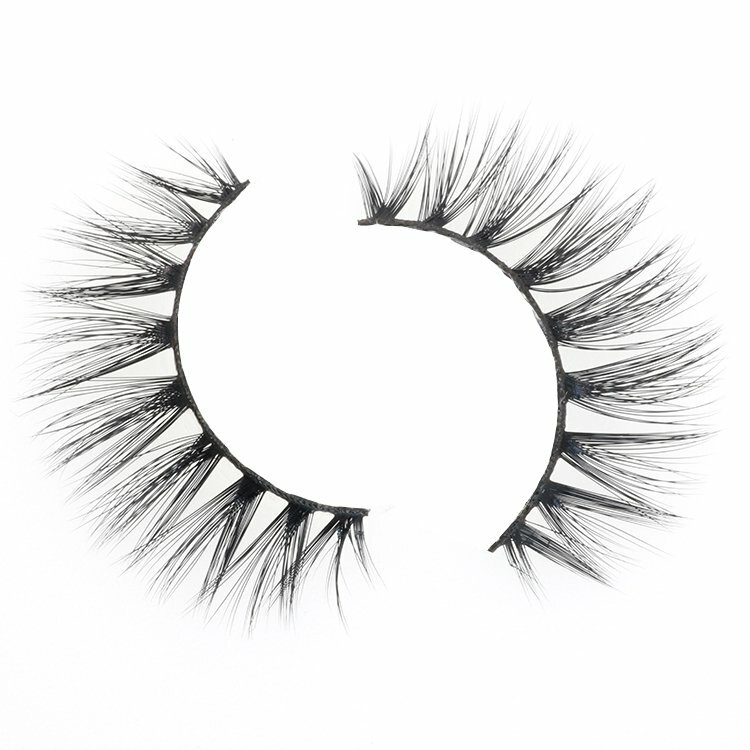 Glamorous 3d faux mink eyelashes are made of highest quality 3d faux mink lashes with are cruelty-free and hypo-allergenic.The eyelash band is made of soft cotton, lightweight and comfortable to wear.Meidear 3D faux mink eyelashes are made with best quality PBT synthetic fibers,feel like real mink fur ,100% handmade,more fluffy, glamorous and dramatic.These luxury 3D faux mink eyelashes are softest eyelashes that you will ever feel.